A weekend brings with it immense opportunities for taking out time for yourself and pampering yourself to your heart’s desire. Gurgaon, the happening spot in Delhi NCR is filled with such opportunities, be it the swanky new restaurants or the stylish night clubs. However, for those of you who wish to experience a 360-degree change, from the monotonous weekday to an adventurous weekend – plan a weekend getaway to the nearest spot in India. With a wide variety of resorts, cities and heritage hotels designed exclusively to address your desires- embrace the comforts of these destinations on the next weekend. Located just a few kilometres off Gurgaon, you can be in for a lovely treat at this astonishing town. 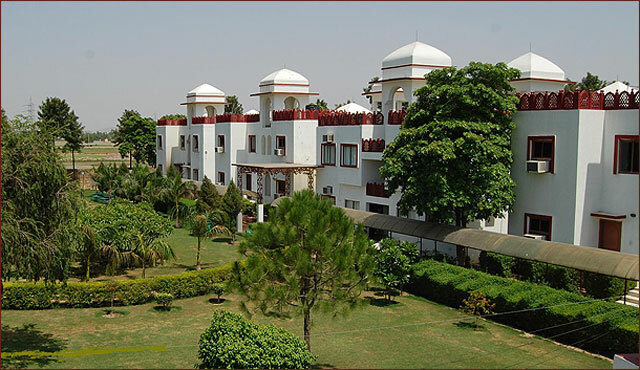 Manesar is slowly becoming popular for its breathtaking resorts and beautiful landscapes for giving you the humble abode you need during weekends. The Heritage Village Resort and Spa is one such place that will pamper you and rejuvenate you during the course of the weekend, helping you bounce back to work on Monday. When history meets contemporary, only magic unfolds. This is exactly what happens at the Neemrana Fort Palace. This grand piece of splendid stone work has been transformed into a luxury resort, retaining the old-world mystery with all the modern amenities it provides. You can enjoy some royal pleasures at this resort such as a ride in a vintage car, or bask in some modern glories like spas and massages. A few hours’ drive to Chandigarh’s refreshing buildings and artefacts will leave you with a refreshed feeling for the upcoming weeks to come. Firstly, the encounter with the mustard fields on the way, on either side of the road will be a beautiful sight for many to witness. You can even make a pit spot to explore their tenderness more closely. Once in Chandigarh, several gorgeous spots await your arrival. 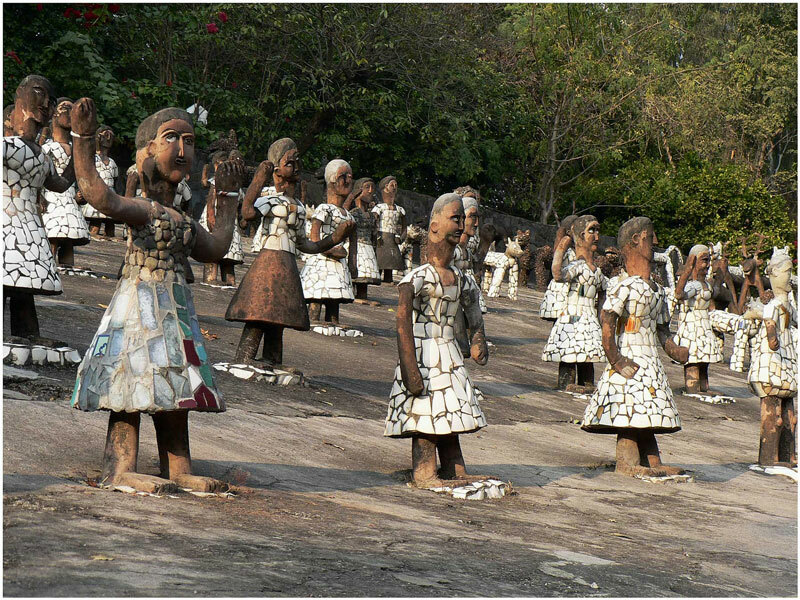 The famous rock gardens of Chandigarh will probably inspire you to recycle waste back in your own home. Besides, the beautiful rose garden will fill your senses with a newfound fragrance and love for natural beauty. 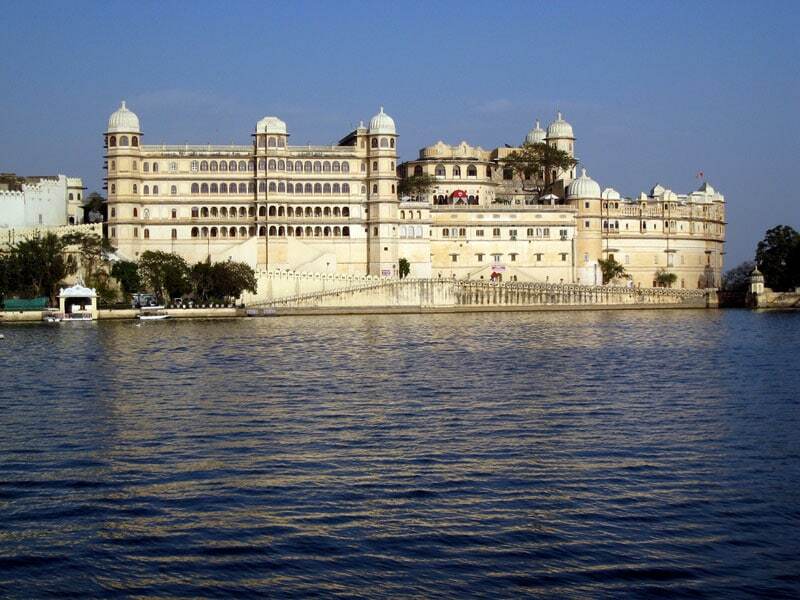 A royal city for those wishing to be treated like one, Udaipur is a magnificent piece of art. The beautiful architecture of its palaces is enough to make you realise the beauty of cultural richness and historical marvels. The lovely lake Pichola, and the glistening sun dancing on its ripples, is a sight that is sure to bring you immense pleasure, much more than the limited days of a weekend allow for. Revel in the architecture and breath in the beauty of this lively and rich city, in the best weekend of your life. Only a four-hour drive, Jaipur is a favourite place for travellers to simply rewind during the weekend. The richness of the place embraces you as soon as you enter the city, with its tradition attires and cuisine. The place has an abundance of luxury resorts and tourist spots like the Hawa Mahal that will keep you entertained and relaxed throughout. 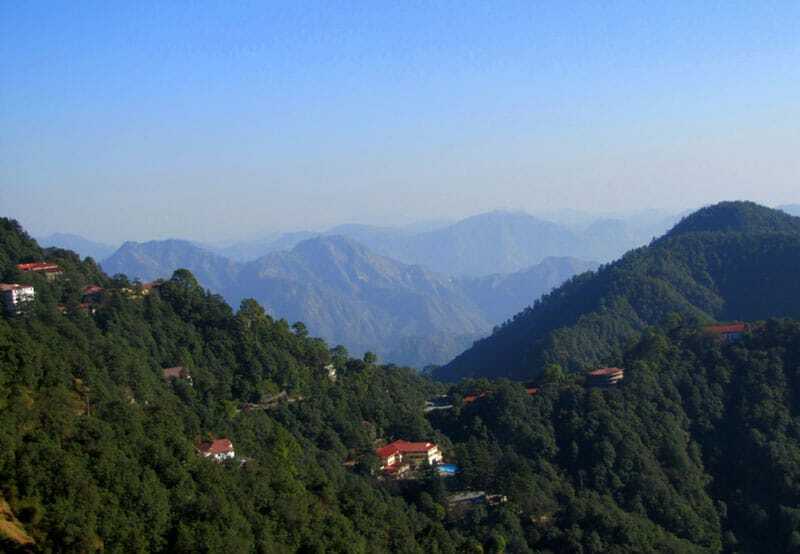 Aptly known as the Queen of Hills, Mussorie is a nearby hill station that can be fully experienced in the course of a weekend. Drive down to the serpentine roads of these hills and be welcomed by the fragrant pine trees and the chilly breeze. Enjoy a refreshing picnic at the Kempty Falls, a fun place for the entire family to swim in the natural swimming pool. Besides, you can also discover a number of temples and hill tops here, offering splendid sunset views. A spell binding heritage resort in Kuchesar, will take you decades away from the fast-paced modernity, even though it is only a few kilometres off Gurgaon. The royalty of the Mud Fort Resort will connect with you instantly, making you feel like one too. You can enjoy some refreshing morning walks in their big and airy lawns, a flood of fresh air and greenery awaits your senses, something that is missing in the towering buildings of Gurgaon. 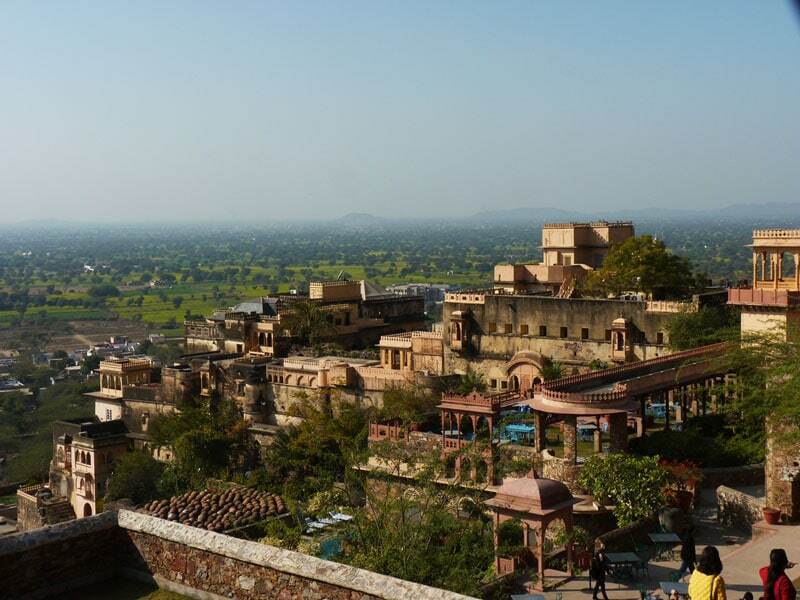 Another treat of Rajasthan, the place will captivate you with its hospitality, colour and natural beauty. 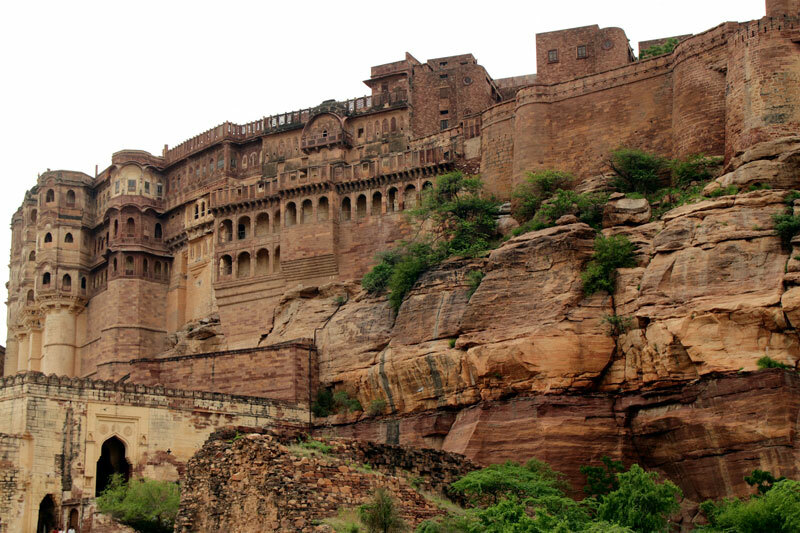 The lovely forts and over flowing bazaars bombard your senses with numerous moments of excitement and wonder. 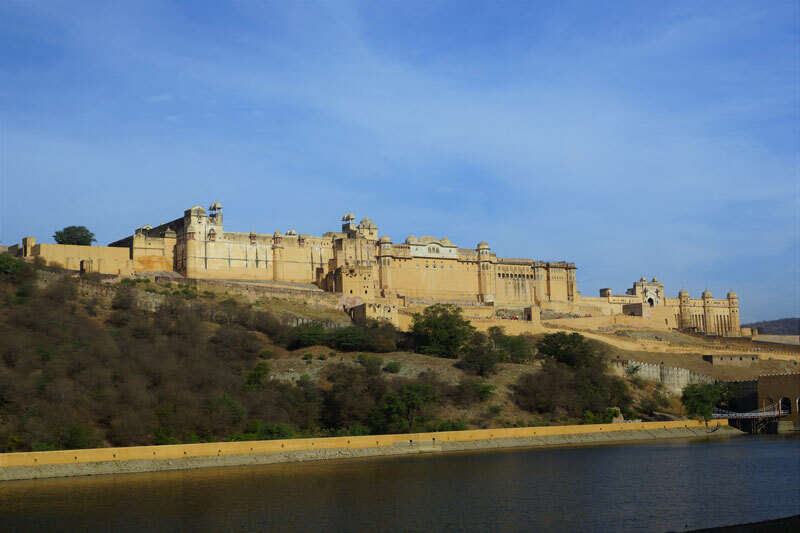 Jodhpur is very close to the Thar Desert, so you can even drive to its lovely sand dunes and spend one of the weekend days within the cool and porous sands. The enthralling city is an ideal getaway from the concrete jungle for the week end. 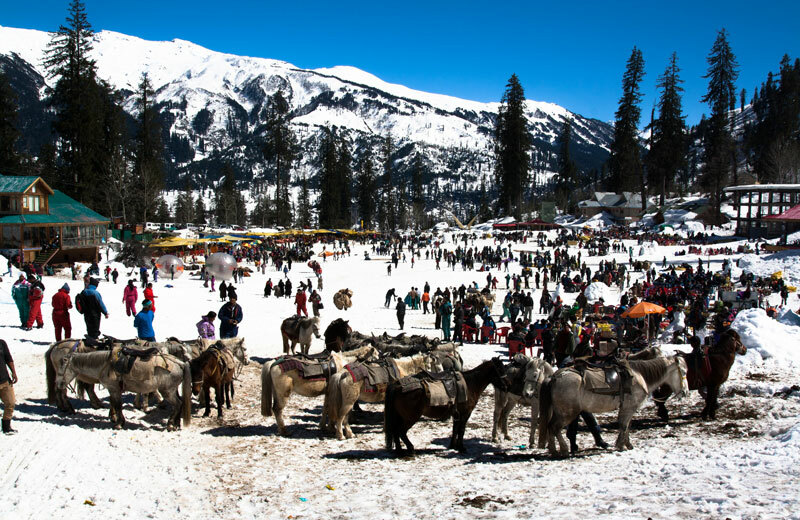 Step into heavenly sea of whiteness, as the bewildering cold and the scenic environs make you fall head over heels in love with this hill station. Manali is a beautiful spot to spend the weekend in, if you’re looking for a change of temperature and for some exciting adventure. The place is a hub for skiing enthusiasts at Solang Valley in Manali. Besides, the deep valleys and luxurious hotels will keep you pampered on your short and sweet trip. Welcome into the loving arms of luxury, at this magnificent resort located near Gurgaon. The grand suites and the even grander lawns will leave you spell bound at the sheer brilliance of the place. Enjoy a comfortable stay with your family and friends, giving you a much-deserved break from the hectic work life. Aravali resort will pamper you and provide you with all the treats you deserve. Head to any of these weekend spots for a well-deserved holiday experience away from the concrete jungle of Gurgaon.